Sabarkantha Primary District Education office declare oneway district transfer list of upar primary section (6 to 8). 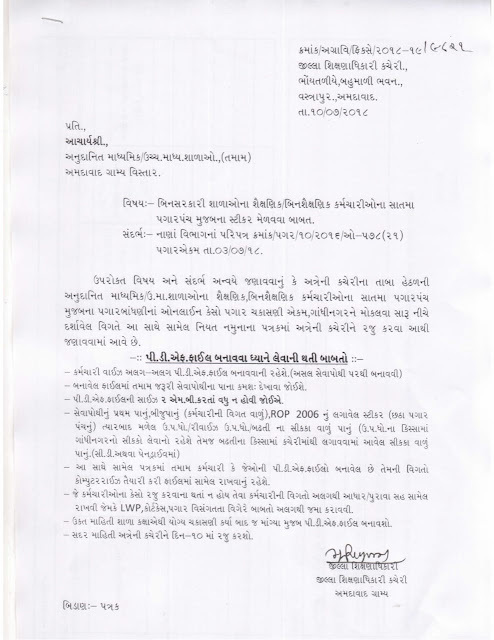 Sabarkantha Primary Education office arrange "District Transfer Job" camp on 5 August 2013 .Its related information given here. 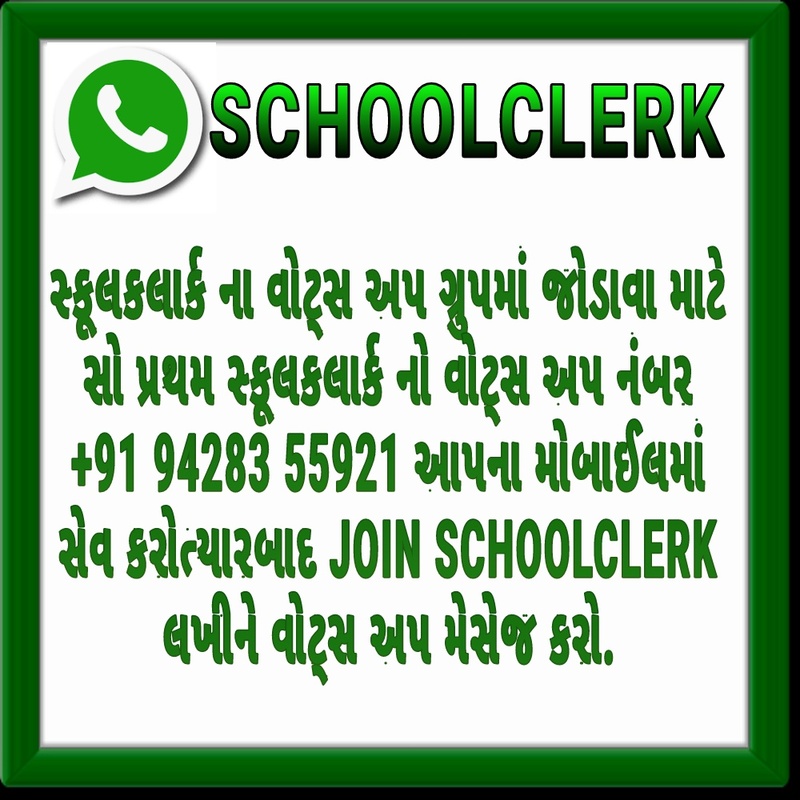 Sabarkantha Primary Education office "District Transfer Job"related Pramanpatra. There are two section in Gujarat Primary education department,firsy is Lower Primary and Second is Uppar Primary.Standard 1 to 5 in Lower primary and 6 to 8 in Uppar primary.PTC qualified cadidates are select in Lower primary teacherand B.Ed. 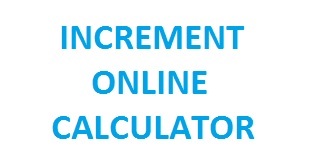 qualified candidates are select in Uppar primary teacher.Candidates must have passed TAT exam for Primary teacher.Gujarat government issued so many resolution about Primary education department.We here provide important resolution about Primary education department.In future,We will provide latest resolution about related Primary education and also information about TAT-HTAT exam.